Offering you a complete choice of products which include carbon steel tubes. * Range :6.35 mm OD upto 254 mm OD in 0.6 TO 20 mm thickness. * Form : Round, Square, Rectangular, Coil, U Tube, Pan Cake. 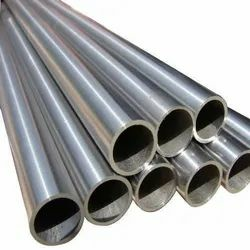 We offer these Carbon Steel Tubes at most affordable prices to our precious customers.